It is good for every nation who are prefer their education system and provide many relief and funds for the needy student whose can’t continue their study due to some financial problems or other. So those students who are finding any top services for your writing work they should to visit our http://www.dissertationworld.biz/ website and improve their writing work. 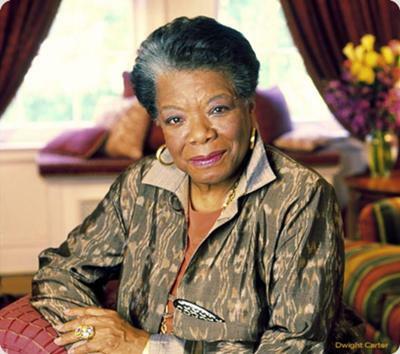 Maya IS a phenomenal woman. Saw her speak once and will never forget her. Join in and write your own page! It's easy to do. How? Simply click here to return to Your Story....Any Story!.